BLOOD PRESSURE SUPPLEMENT: High blood pressure, or hypertension, occurs when blood cannot easily travel through blood vessels. Smoking, diet, genetics, and stress are just a few factors that can cause high blood pressure. 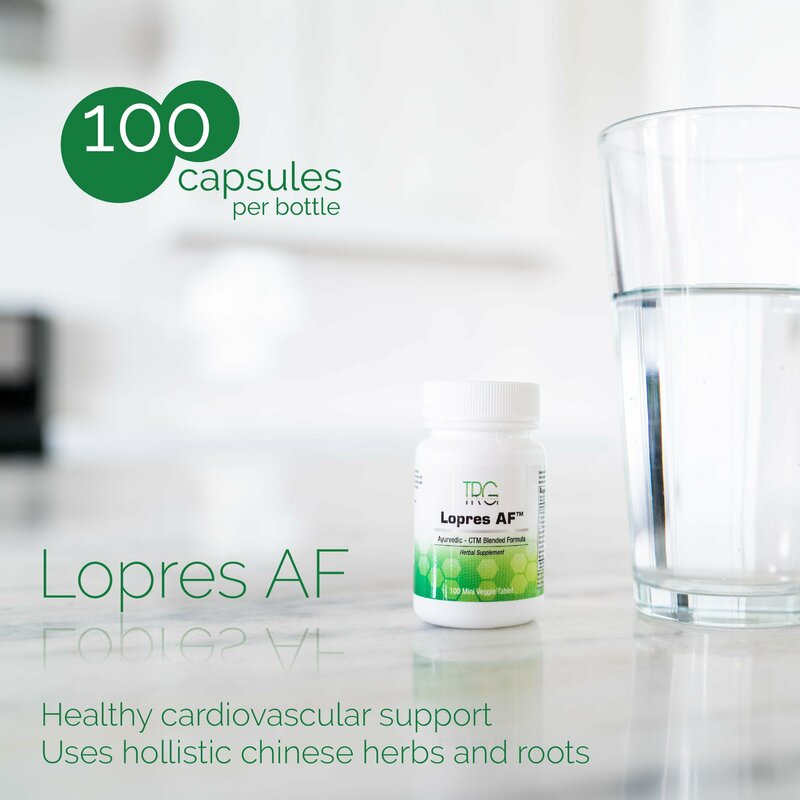 Lopres AF is a natural formula that has been on the world market for over 20 years that targets high blood pressure to help you get healthy circulation. HEALING WITH AYURVEDA & TCM HERBS: Lopres AF is a unique combination of these two methodologies that acts on cardiovascular support. Separately, these natural herbs can boost heart health. Together, they make the best herbal supplements to treat high blood pressure. This combination has been used by holistic and naturopathic healthcare practitioners in Asia, Europe, and North and South America. 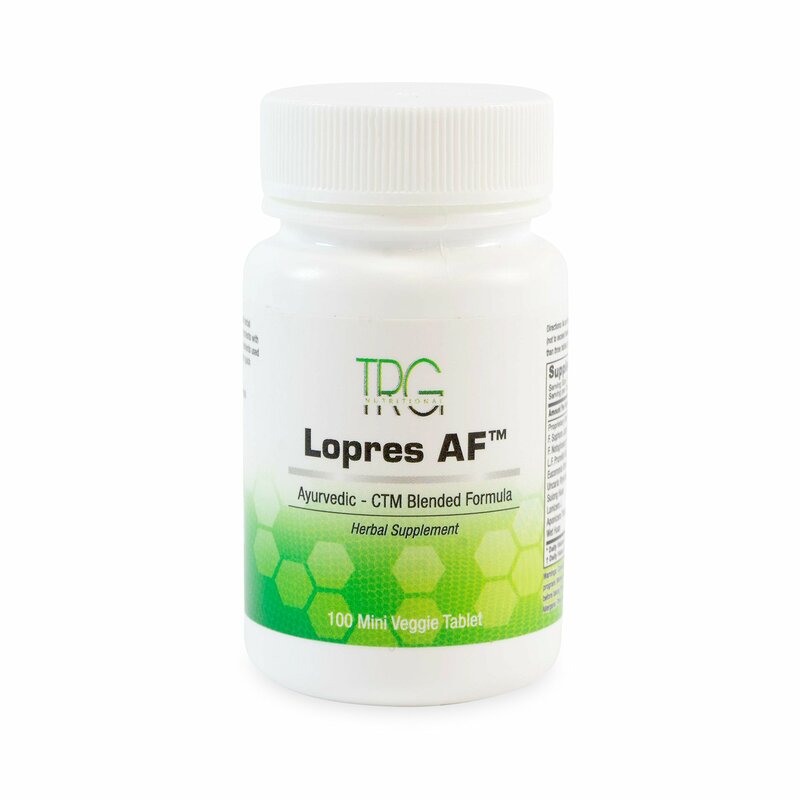 COMBINE WITH DIET AND EXERCISE: Lopres AF works wonders for your body as a cardiovascular support supplement. However, there are a few other things that you can do to see the most results. Try improving your diet and adding exercise to your daily routine. Consider stopping smoking and drinking alcohol. By making healthy adjustments combined with Lopres AF can deliver greater results. Do you have consistently high blood pressure levels? Are you looking for a holistic approach to decreasing these levels? 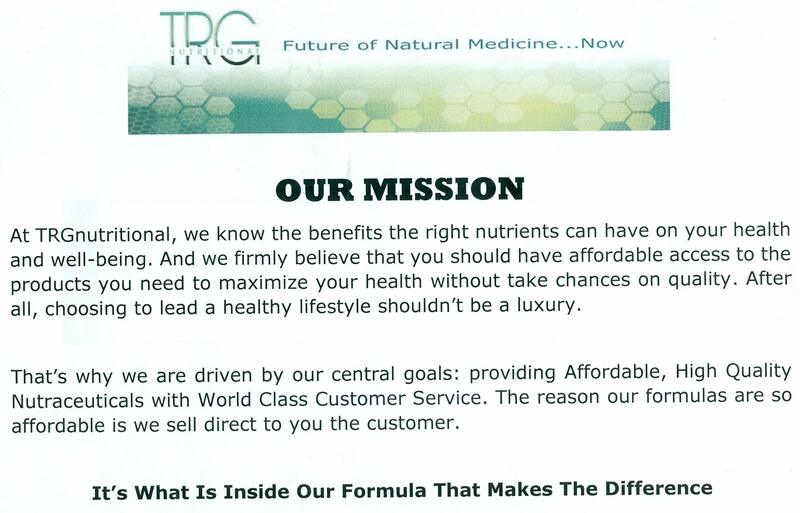 At TRGnutritional, we manufacture products using pure, high-quality, and natural ingredients. We care about your journey to healthy living, so we work hard to make your life easier. All of our ingredients are as natural as possible. That means we don’t use artificial flavorings, preservatives, colors, sweeteners, or other foreign substances. Every label is clear and indicates what binders and fillers are used as well as if the product is free of corn, eggs, and gluten. Even our bottles are eco friendly. They are made from recyclable white, high-density, polyethylene #2. We work hard to make you feel at ease about our products. Blood pressure, or hypertension, refer to a condition in which blood cannot easily flow through blood vessels. It’s often caused by stress, lifestyle choices, genetics, and many other things. 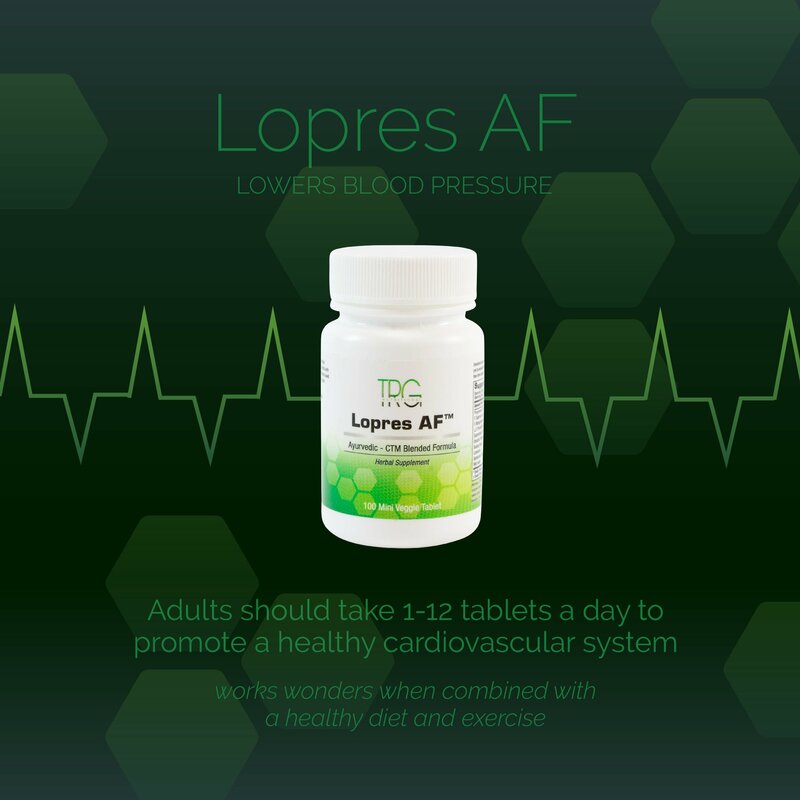 Lopres AF is an amazing supplement that targets high blood pressure levels and lowers them. It’s a holistic treatment that can be considered in addition or alternative to Western medicine. It’s an ayurveda supplement, so it involves more than healing illnesses. It’s the approach that the mind and body are connected and the mind has so much power that it can heal the body. This combination of Chinese herbs includes f. sophora japonica, f. notoginseng hoo, l.f. prunella vulgatise, suiong husa, lonicera japonica thumb, wet huse, eucommia ulmodes, and uncaria rhynchophylla. 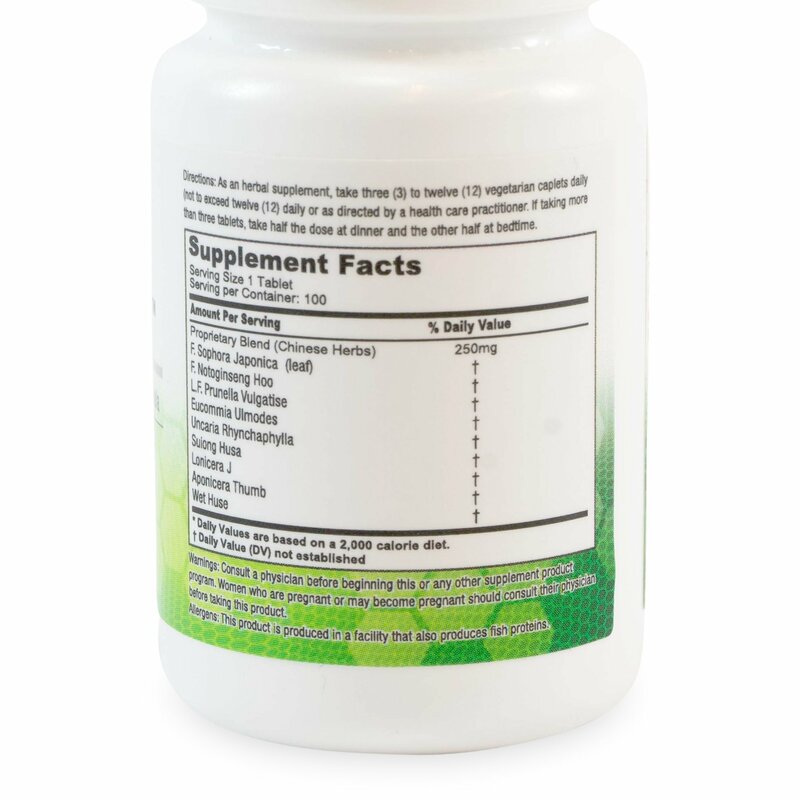 This supplement is ideal for both men and women. When combined with a healthy diet and regular exercise, these high blood pressure supplements will prove beneficial. 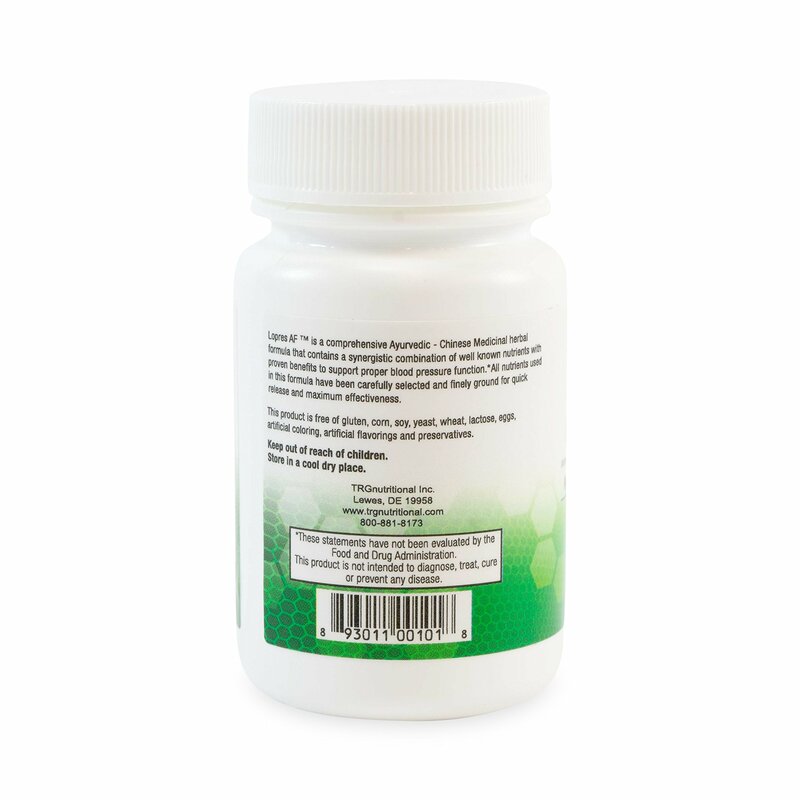 FOR MEN AND WOMEN: As most herbal supplements are unisex in nature men and women have no issue in taking it in any way. The nutritional ingredients in Lopres AF can be used by both men and women alike. 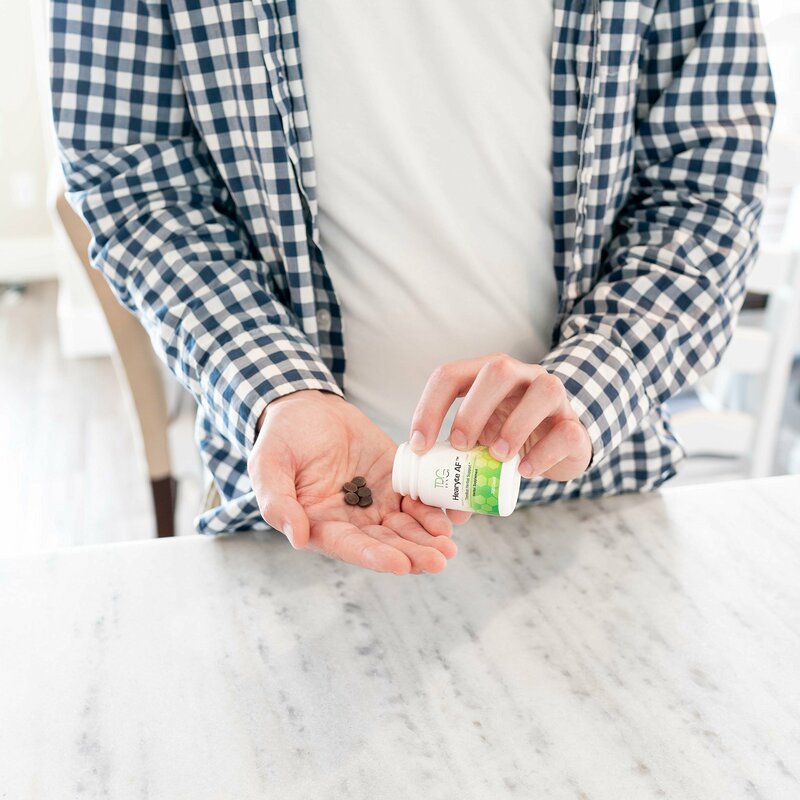 With Lopres AF, you’ll find blood pressure reduction and overall comfort that this supplement provides which accounts for it long time success.